Phoenix Jet Charter arranges private jet charters to Phoenix, throughout the state of Arizona, and to/from any destination around the world. Our private jet charter services cater to executive and luxury travelers in Phoenix flying to/from any domestic or international destination. We accommodate everything from single passenger flights within the Arizona, to large group charters of between 30 and 150 passengers for cross country and transoceanic flights. With access to thousands of private planes in every major aviation market, we can locate the best plane for your flight, including aircraft with the best charter rates, and unbeatable empty legs deals. Our commitment is to arrange the best charter flights for every client, without ever cutting corners regarding your privacy, safety, or comfort. When using our jet charter Phoenix services, you can expect quick, responsive service, transparent advice, and an easy, stress-free booking process. Our company utilizes some of the highest safety and service standards in private and executive aviation. Our brokers review the latest third-party safety reports detailing aircraft maintenance, pilot experience, and operator history to ensure every charter plane we utilize meets our strict standards. Air charter flights provide unsurpassed levels of convenience and comfort. Your flight will arrive and depart using private terminals at Phoenix private jet airports, skipping the congestion and long lines at commercial hubs. Choose the date and time of your flight, who you fly with, and enjoy the freedom and flexibility private air travel has to offer. In addition to private jet charter services, we offer jet card memberships, air cargo service, medical charter flights, and supplemental lift/corporate flight backup. We can also assist with private plane sales and acquisitions, and offer charter marketing and management services in Arizona so aircraft owners and business groups can maximize their ownership. 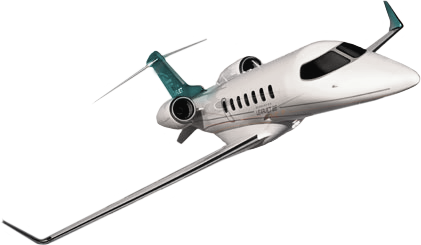 For free, no commitment quotes for private flights to Phoenix, call us at 1-888-987-JETS (5387). We offer around the clock aviation services for executive and luxury air travelers around the world, including the best aircraft rentals with the most competitive hourly rates at this level of aviation. Find the ideal aircraft rental when you arrange your private flight in Arizona with Phoenix Jet Charter. We’re not limited by any fleet, nor are we beholden to owners or operators. Our access to thousands of private planes based at airports throughout or whenever you’re located connect you to the right planes at the right cost. 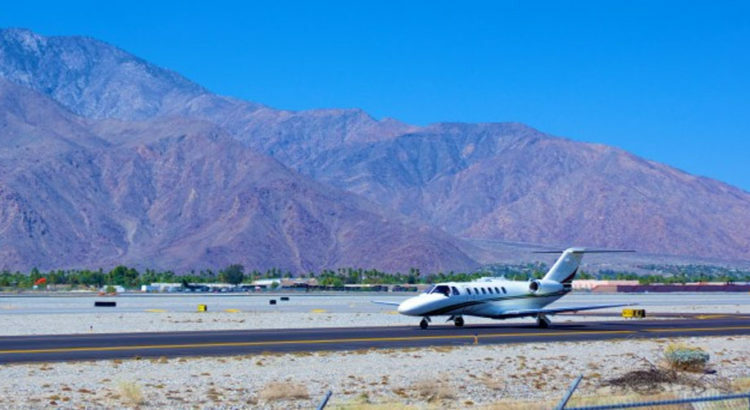 Using more than a decade of industry experience and our strong buying power, we negotiate on your behalf to find you the best deals on air charters in Phoenix, AZ. We also have exclusive relationships to access charter planes other companies can’t offer, and can save you even more with one-way routing and empty leg flights. For added peace of mind, all of the charter planes we arrange are operated by FAA (or foreign equivalent) certified air carriers, and we always use veteran pilots with high levels of experience flying the aircraft you’re renting. Check out our Aircraft Gallery for more details on all of the private planes available for your trip, and give us a call if you don’t see your preferred aircraft listed below. 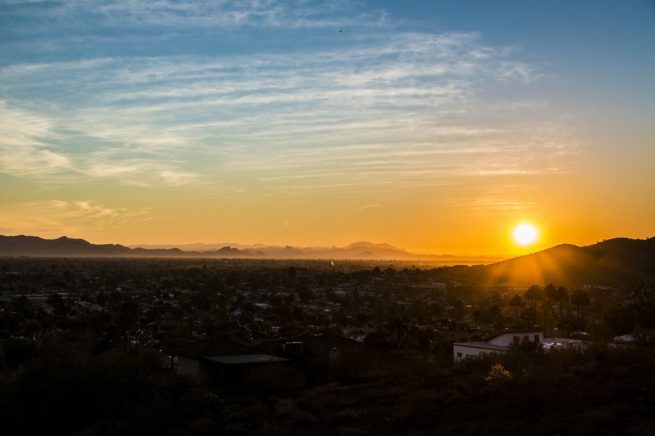 Phoenix Jet Charter has works closely with high-profile VIP clients, executive flight departments, and personal travel assists to book private flights to Arizona and across the United States. Are you a personal assistant, travel agent, or executive travel manager looking to arrange a Phoenix jet charter for your client? Let us become your personal aviation assistant in Phoenix, AZ. Our jet charter company understands the importance and requirements that go into arranging charter planes, and we go above and beyond to provide service that is second to none. Our previous VIP clients have included media members, athletes, celebrities, HNWI’s, government officials, C-level executives, and more. We understand that finding a company to work with entails more than just the price on your charter quote. our team is here to form a relationship, whether you book with us this time or not. We’re here to answer all of your questions and provide a transparent experience when arranging fights to Phoenix and across the Southwest. Give us a call at 1-888-987-5387 to speak with one of our Phoenix Jet Charter brokers, or request a quote for the best hourly rates for your flight. 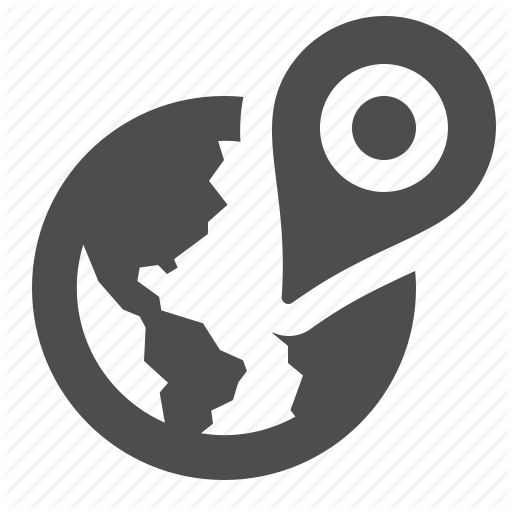 Our services are available 24 hours a day around the world, including last minute/ASAP flights.